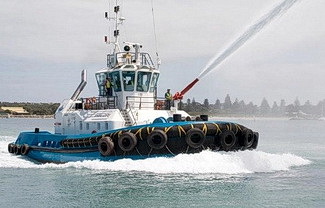 Operating in the Southern Ports - Port of Esperance on the southeast coast of Western Australia, Mackenzie Marine and Towage has been the only towage provider since the first official towage contract was awarded in 1972. 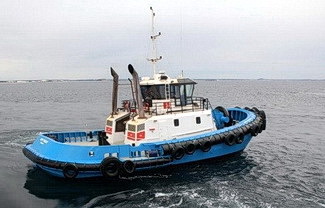 Original shipping commitments required a 10 tonne bollard pull tug to handle small handymax ships. 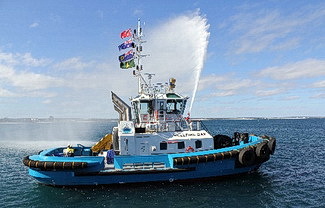 Today, Mackenzie Marine and Towage in partnership with Southern Ports - Port of Esperance, has grown from strength to strength and the current shipping through the Port requires the provision of two 65 tonne bollard pull tugs with fire fighting capabilities. These vessels ensure the handling of larger cape size ships is safe and efficient. Our Esperance operation was certified in 2010 by DNV for ISO 9001 Quality Management Systems and in August 2017 achieved certification in ISO 14001:2015 Environmental Management Systems.